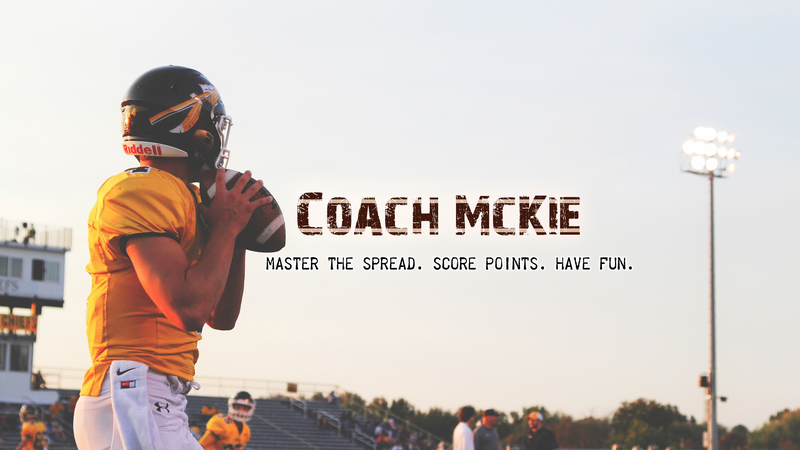 Want to Learn How to Run the Spread Offense? The Spread Offense was built to make the defense defend the entire width and length of the field. You need to be able to pass the ball in order to do that. That's why we'll learn about Air Raid Concepts, Run and Shoot Concepts, West Coast Concepts and more. Tempo is the great equalizer in football. It helps undermanned teams compete with the big boys. Learn how to run One Word Plays, how to Signal in Plays, and how to structure practice to maximize tempo. Always have the chalk last by structuring your runs with specialized passing elements in them. Learn how to run RPOS, practice RPOS, and be successful at RPOS. Want to punish defenses with the run, but also be able to pass the ball? Then download the FREE One-Back Power RPO eBook. Learn to always have the chalk last. The Spread Offense is the most diverse offense in football. It forces defenses to defend the entire length and width of the football field. 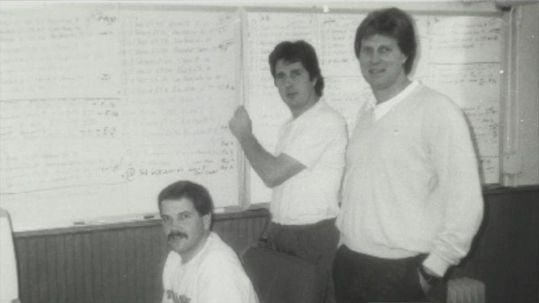 It allows coaches to creative stamp on THEIR offense in order to destroy defenses. It is the ONLY offense that's won NATIONAL and NFL CHAMPIONSHIPS. That's why the Spread Offense is the best and why we will learn how to Master the Spread, Score Points, and Have Fun. Want to Master the Air Raid Offense? Grab the drills you need to be successful running the Air Raid Offense.